This one’s the most obvious. Without the promise of a strong, dark (or creamy!) cup of coffee, why should we even bother? To our healthier morning green tea devotees, how do you do it?! 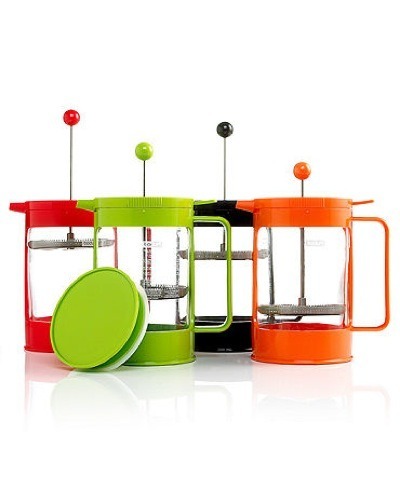 Bodum owns the market on french presses, but for good reason. Twenty bucks for an 8-cup serving and a good reputation for quality sounds fair to us. 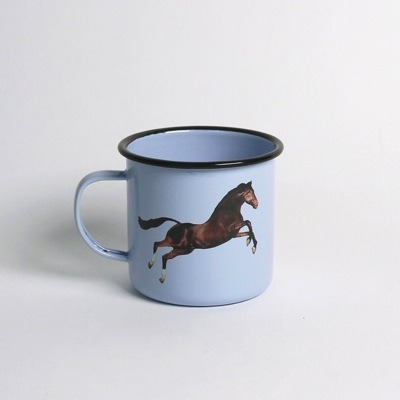 Some of the mugs in this collaboration between Italian design firm Seletti and Toiletpaper magazine will require a dark sense of humor first thing in the morning. The severed fingers or toilet plunger look so stylistic that it’s almost pretty, but the horse jumping might be our favorite. 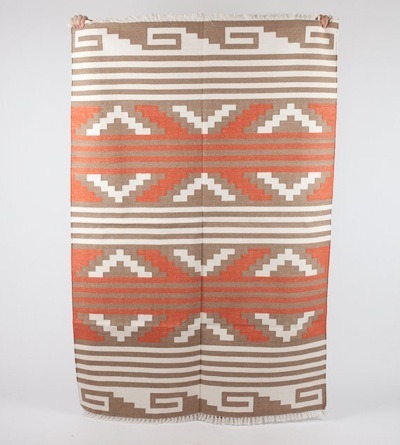 It’s hard to decide whether the color selection or the Southwest-inspired pattern is our favorite part of this robe. Hang this within reaching distance of your bed on freezing mornings for an immediate blanket-esque robe that will envelop you. It’s a thick 100% cotton and, while $178 may be a pretty penny for a robe, it’s a Pendleton classic that will last way past this winter. Last but definitely not least in our quest to stay all warm and snuggly early in the AM is a rug to greet you first thing (whether that’s on a hard-surfaced bedroom or out in a living area). Gypsya makes beautiful geometric rugs with desert and tribal-inspired prints.